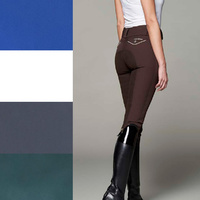 There is 4 item(s) remaining, please choose a number that's either equivalent or lower than this. 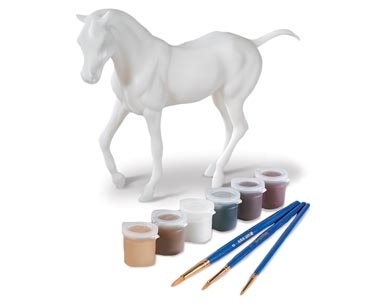 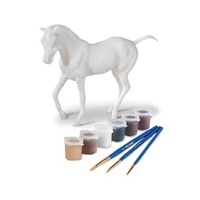 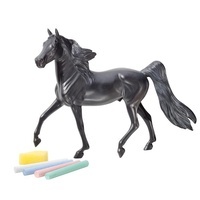 Use the paints, brushes and detailed instruction booklet to give a super start to customising the unpainted model horse. 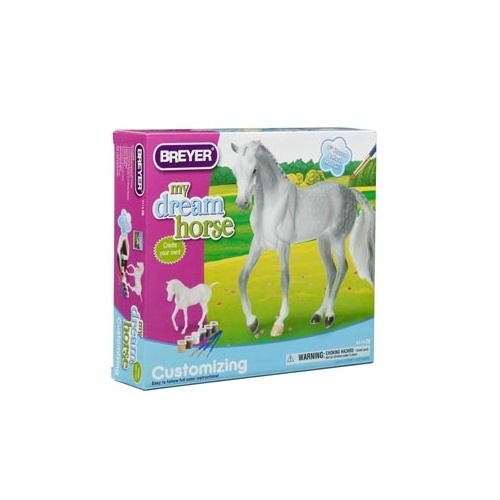 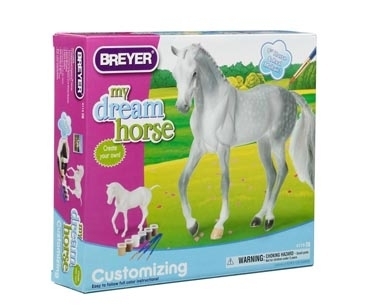 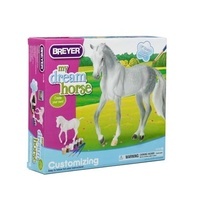 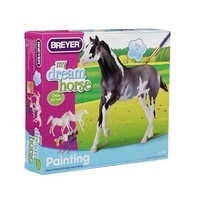 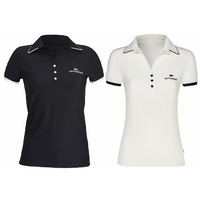 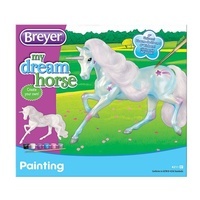 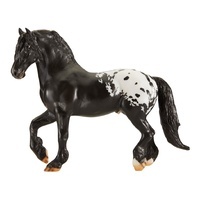 Then, finish off with both black and white artist-quality mohair for customised mane and tail detailing, making one-of-a-kind Breyer horses that will be cherished forever!